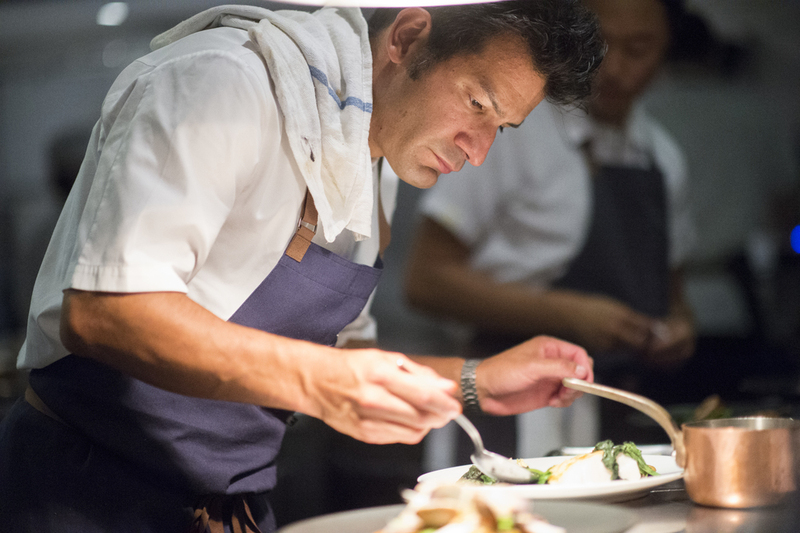 Aldea is a Michelin-starred restaurant that features the celebrated cuisine of Chef George Mendes. 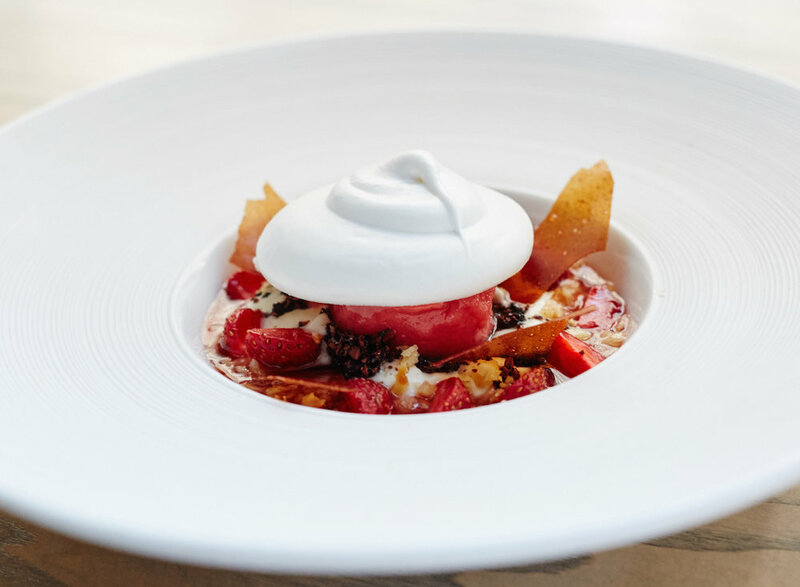 Inspired by his Portuguese heritage and drawing from his two plus decades in the industry, Chef Mendes weaves together a dynamic, ever-changing menu in a sleek, sophisticated dining room. Nestled in the heart of New York City’s Flatiron District, Aldea is an experience like no other.